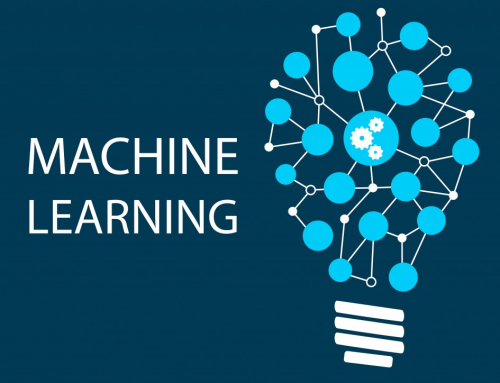 Tableau Conference 2017 - Perception Consulting Ltd. The final countdown for the Tableau Conference 2017 is on! It takes place between the 9th and 12th October. 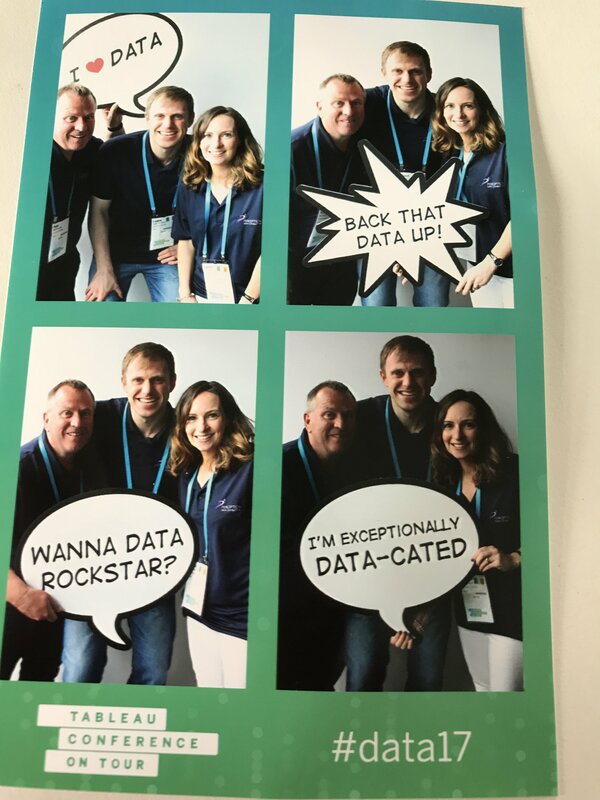 Follow the hashtag #data17 to keep up to date on what’s happening. 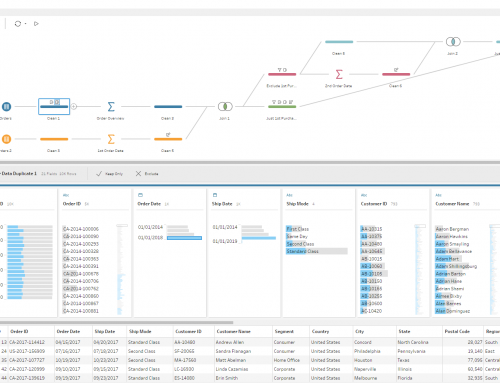 Ahead of the event I thought I’d put together a few thoughts on some of the elements that make Tableau conferences terrific. 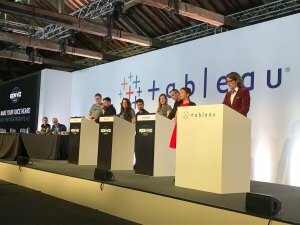 In June this year, a few of the team at Perception attended the Tableau Conference on Tour in London (TCOT) and thoroughly enjoyed it! You can check out my personal blog here for more detail. 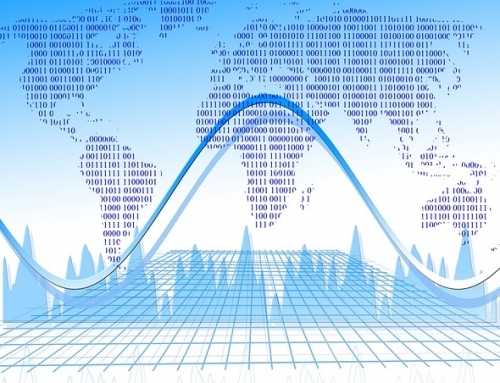 Below, I highlight six reasons you might want to head to the next Tableau conference. This is by no means an exhaustive list! Sarah Bartlett’s blog is a great resource if you’re attending for the first time. The key-note sessions at Tableau conferences tend to be full of passion and of an exceptionally high standard. These are a main attraction and have the largest audiences. 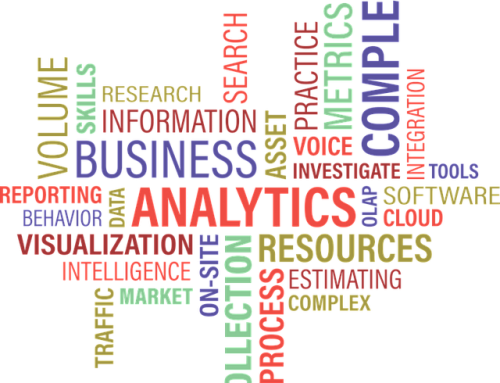 You get to hear about where Tableau are heading from a strategic perspective and what the road-map looks like. The developers get up on stage and talk about all the new features that can be expected which is always well received by the crowds! The co-authors of Freakonomics will be speaking at the conference in Vegas this year, as will CEO Adam Selipsky. Conferences are a great opportunity to meet lots of like-minded people in the Tableau community. Throughout the year, conversations take place over Twitter and on LinkedIn but the conferences are great places to meet people face to face. In TCOT in June, I found it great meeting people from the Makeover Monday community who I’d connected with on Twitter. 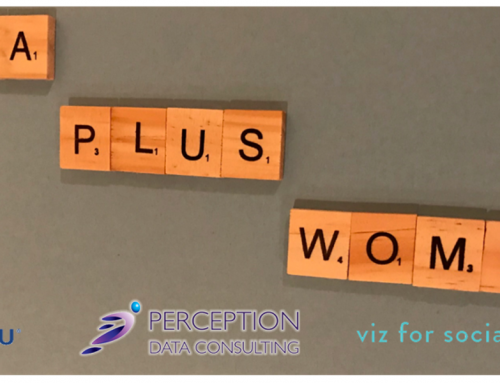 I spoke about the power of the community recently at a Tableau User Group and looked at some ways you can engage more. Of course the community forum on Tableau’s site is an invaluable resource. It really is a rare thing to find a community which is so vibrant and willing to share knowledge. Certifications are very important to us at Perception and Tableau conferences allow you to sit exams as part of the overall event. At the Tableau Conference on Tour in June, our own Emmet McCormack knuckled down to sit the server exam on the first day of the conference. After a full day of sitting in an exam hall he was more than ready to enjoy the conference and attend the data night out, which is another big attraction! He is now a certified server professional and you can read more about the exam and his preparation in an upcoming blog post. There are so many opportunities to learn at the conference. Whether you’re learning from other customers, speakers, others in the community or signing up for something more structured, there is no doubt you’ll have copious sources of inspiration for the months following the event. #5 Iron Viz This was one of the highlights of the TCOT in June for me and seems to be a favourite for a lot of people. There is huge tension created by the pressure the contestants are under once the clock starts ticking. The contestants get 20 minutes to create visualisations which are then evaluated by the judges on stage. It’s a lot of fun to watch but must be so intense for the contestants. Hats off to them! These are simply not to be missed. 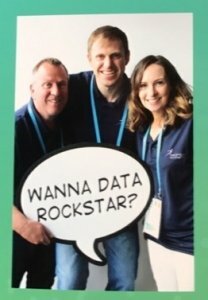 There are few things in life as much fun as having the banter with your colleagues and taking pictures with humongous data-themed speech bubbles! Add some accessories into the mix and the fun seems to increase exponentially. Whoever came up with the concept should be very proud of themselves for concocting such a winning formula. There are lots of other reasons to attend a Tableau Conference – these are just some highlights. I will be crying into my keyboard that week as I’m not actually able to head to Vegas to the event itself. It’s great to know that Tableau have catered for those of us that won’t be able to go. You can register here to get access to lots of great material from the conference. Hopefully this will go some way to reducing the fear of missing out! I must add that we are also holding our own event on the 11th October so that should keep me distracted. 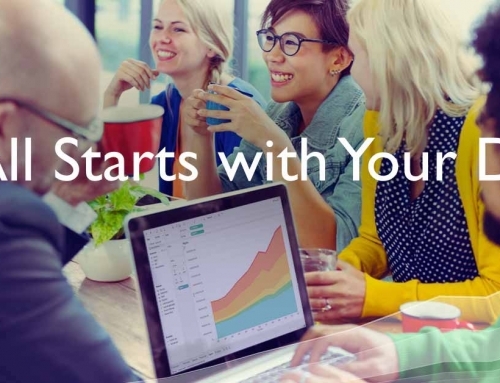 We hope to bring some of the passion and community spirit in Tableau fashion when we talk about how Sales and Marketing teams can improve insights using Tableau. We are delighted to be be joined by Showtime Analytics in the afternoon session.